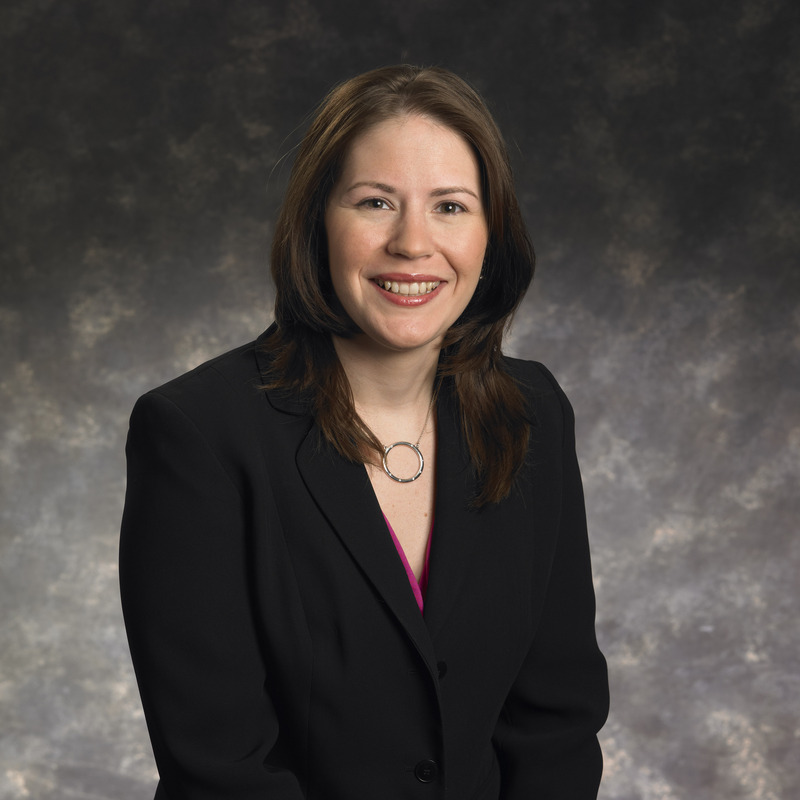 Michelle Gasiorowski is a Senior Manager in the Firm’s Commercial Services Department. Michelle has been with the firm since 1999 and has devoted a majority of her time to the employee benefits issues of our clients, including cafeteria plans, audits of defined benefit and defined contribution plans, and various other commercial and tax engagements. Michelle is the manager on over a dozen defined contribution and defined benefit plans for various types and sizes of organizations. She annually attends the AICPA Employee Benefit Plans Accounting, Auditing and Regulatory Update in Washington, D.C. In addition to standard continuing education she frequently takes classes on specific employee benefit issues and upcoming technical changes. Michelle is licenses to practice in New Jersey and Pennsylvania.